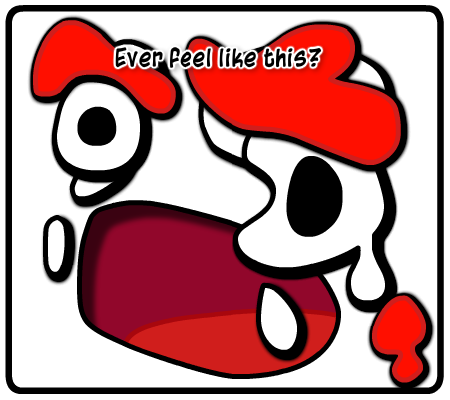 Ever wake up with a stuffed nose, scraggy throat, stiff bent neck, numb stretched face, and a black hole of a headache sucking at back of your eyes? *Could be a bad hangover as well I suppose. If you're feeling like this, you're allowed to go back to bed*. It's okay. I won't hold it against ya. ._. I'm laying in bed now with an evil cold, randomly searching the internet to pass the time.